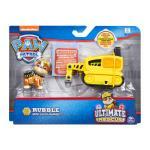 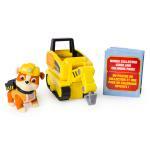 ULTIMATE RESCUE JACKHAMMER: Rubble's Ultimate Mini Jackhammer Cart is ready for a ruff, ruff, rescue! 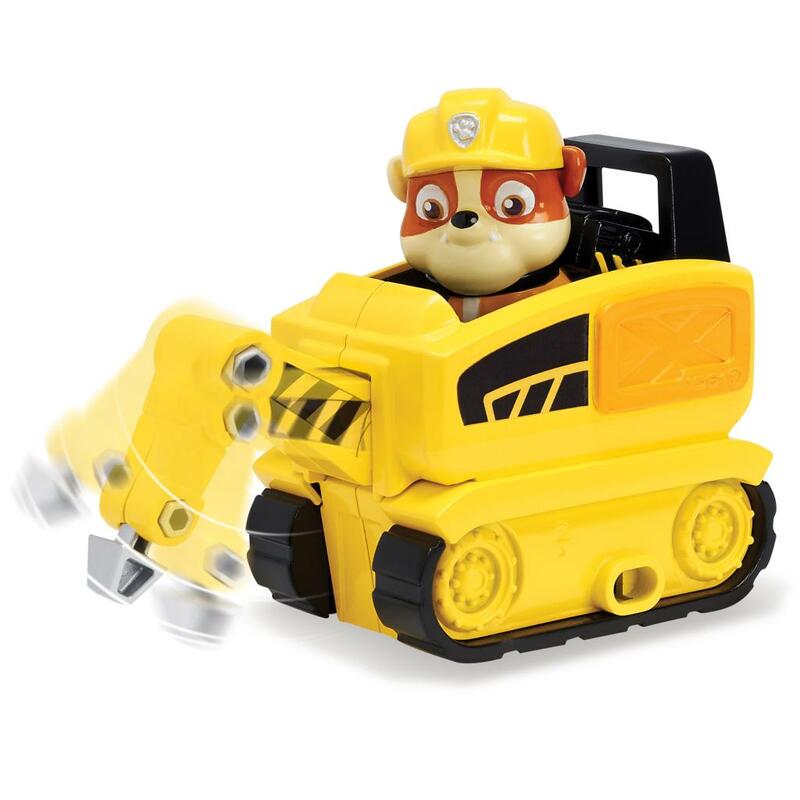 Put Rubble (figure included) in the driver's seat and dig in to save the day! 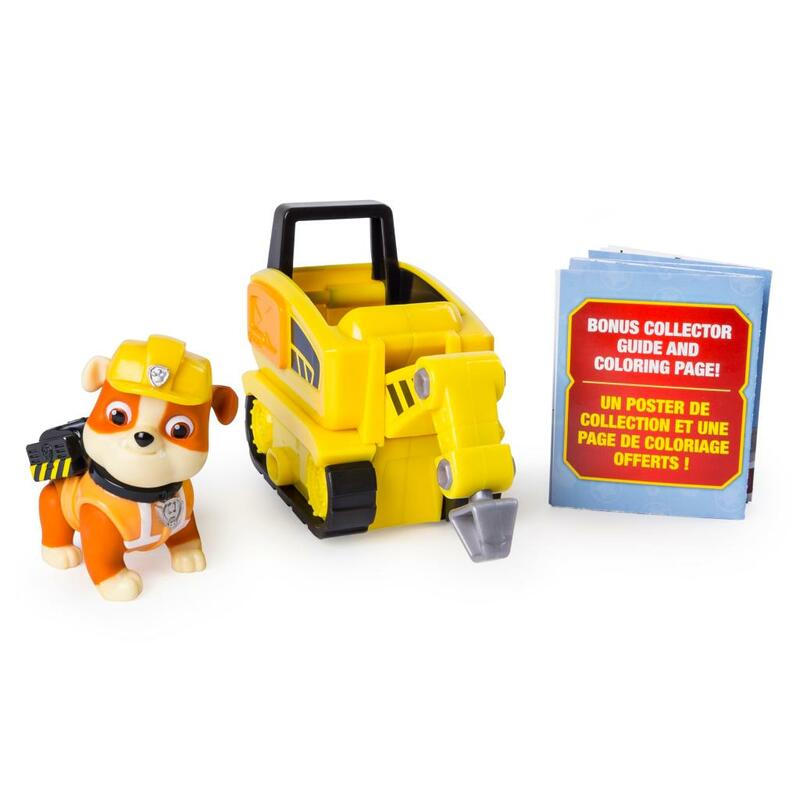 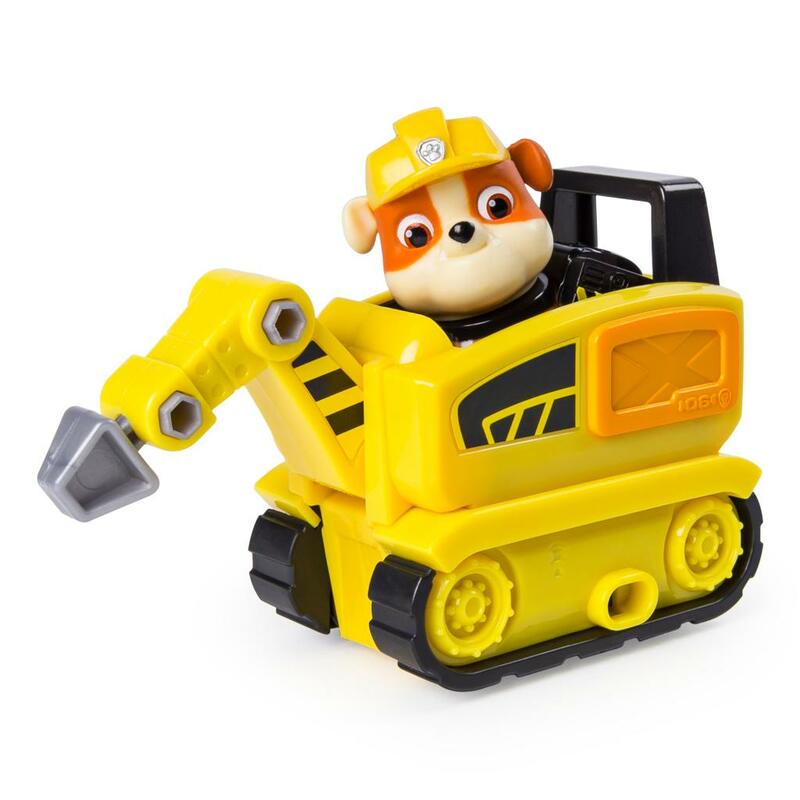 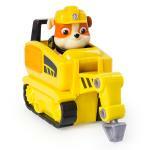 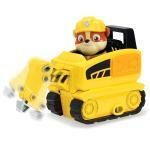 Rubble's Mini Jackhammer is a great gift for kids aged 3+. 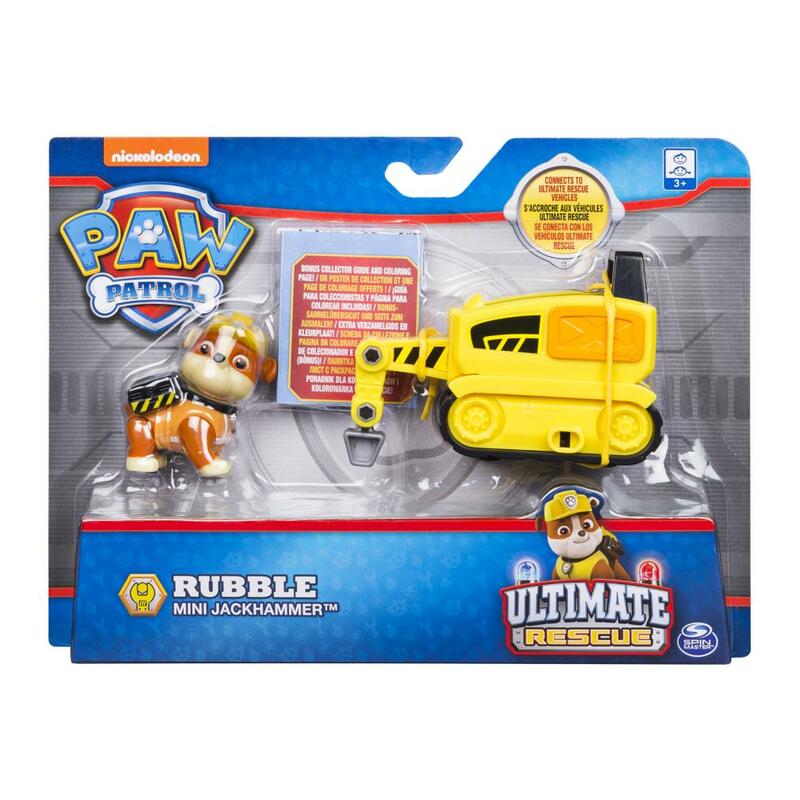 Collect all of the PAW Patrol's Ultimate Rescue vehicles and go on an epic mission!